"Scratchin' the Summertime Hunting Itch" with advanced scouting practices could easily payout big for you this fall. 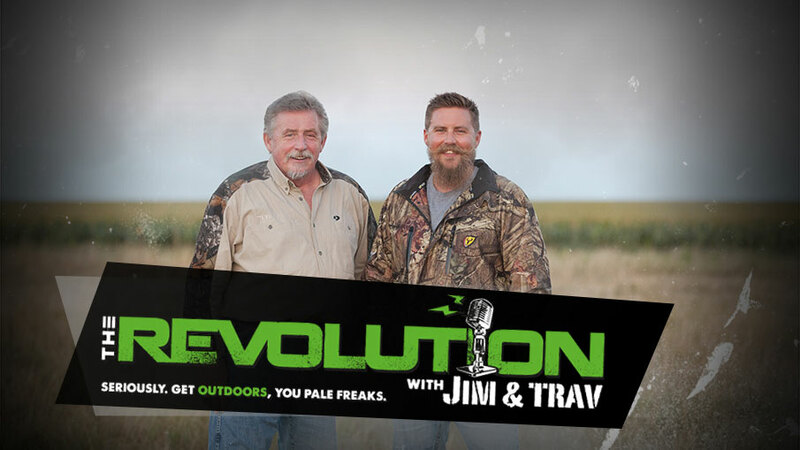 That's why The Revolution with Jim & Trav that's presented by Outdoor Channel, has rounded up the latest tips from pros on trail cameras, blind placement, land management, and even new gear innovations. The featured guests on this edition will be Craig Morgan, Tiffany Lakosky and Nicole Reeve. Craig Morgan, country music artist and host of Craig Morgan's All Access Outdoors on Outdoor Channel, talks archery hunting. He also reveals the animal he enjoys hunting the most. Although conventional wisdom says hunters should go scent free and apply low pressure in order to shoot big deer, Lee and Tiffany Lakosky, co-hosts of Crush with Lee & Tiffany on Outdoor Channel, go against the grain. Tiffany talks this week about their philosophy. And with fall around the corner, Pat and Nicole Reeve of Driven with Pat & Nicole are getting ready for the impending hunting season. Nicole drops in to talk food plots, treestands, trail cams and more.